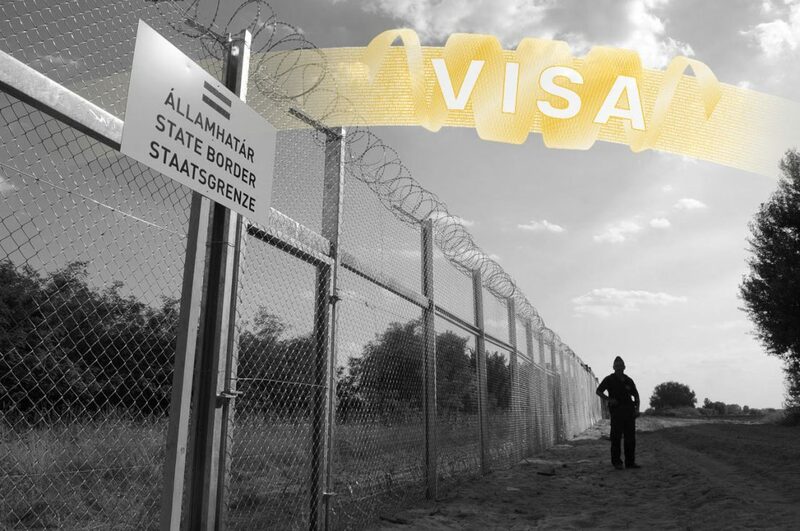 In the past two years, over 9 thousand foreigners received residence permits for “other purposes”. Most of them came from Iran, China, the United States and Russia. 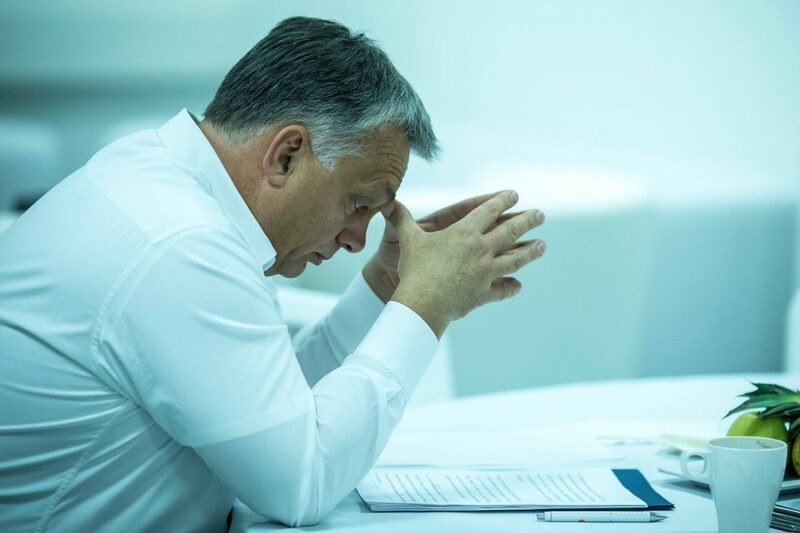 Hungary’s Immigration Office Claims that that it does not have any statistical data about why exactly the applicants of such permits wish to reside in Hungary. 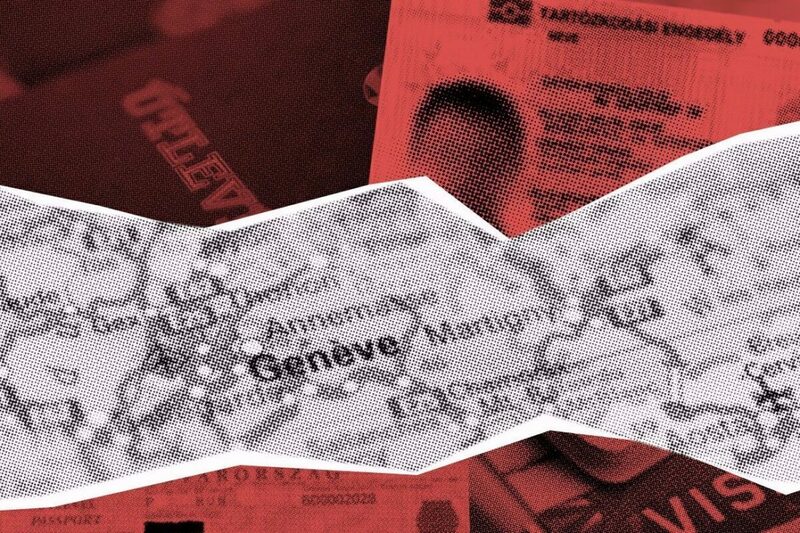 A state secretary earlier said that problematic residence permits had already been revoked. He must have referred to other people. 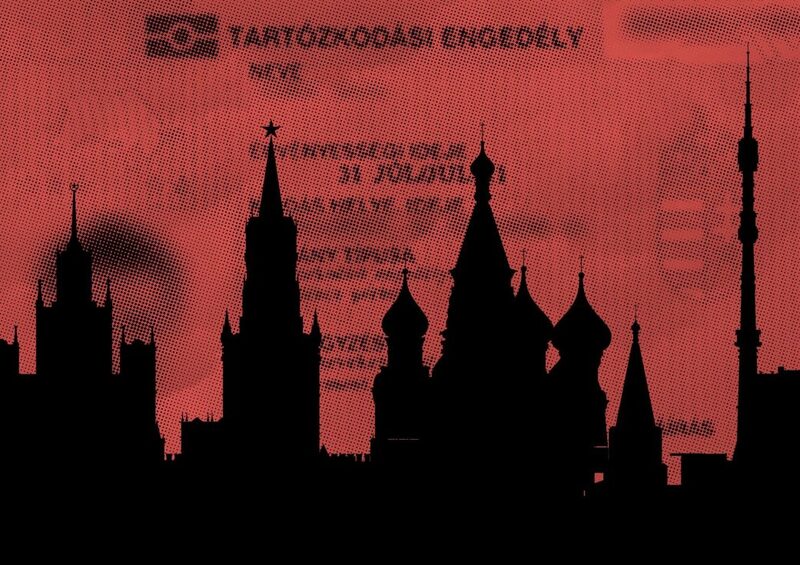 Atiya Khoury, who is on the US sanction list, used an address in South Moscow to apply for residence permit through Hungary’s controversial Golden Visa Program. 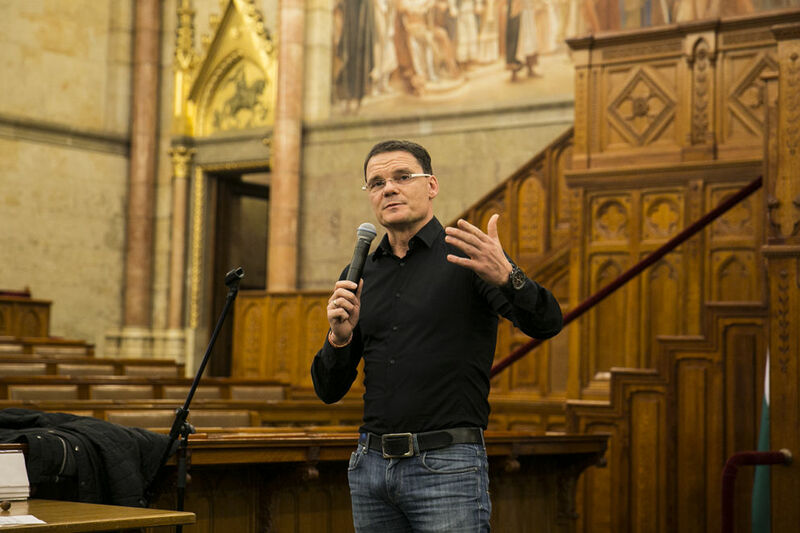 His application was handled by a company with ties to Viktor Orbán’s advisor. 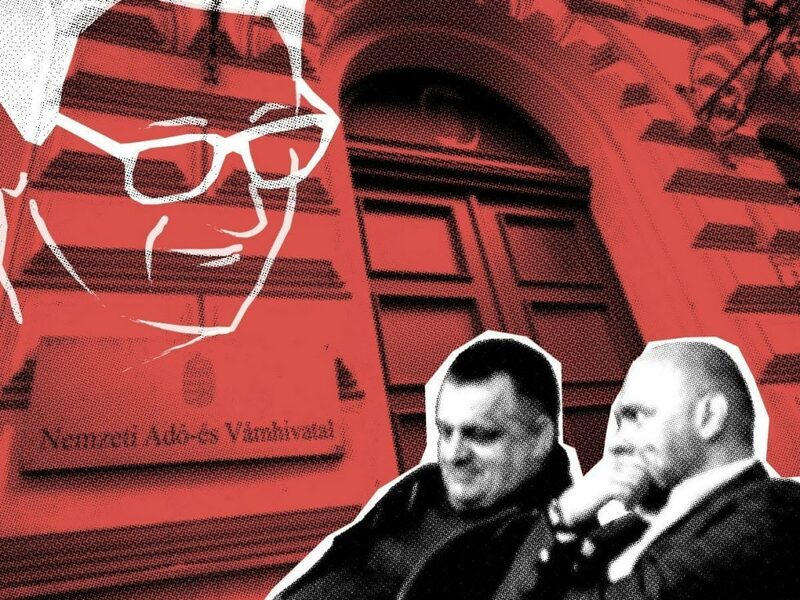 A joint investigation of Direkt36, 444 and Novaya Gazeta about Russian parliamentary members, executives of state-owned companies, the family of the chief of Russian foreign intelligence service and a businessman reportedly linked to organised crime. 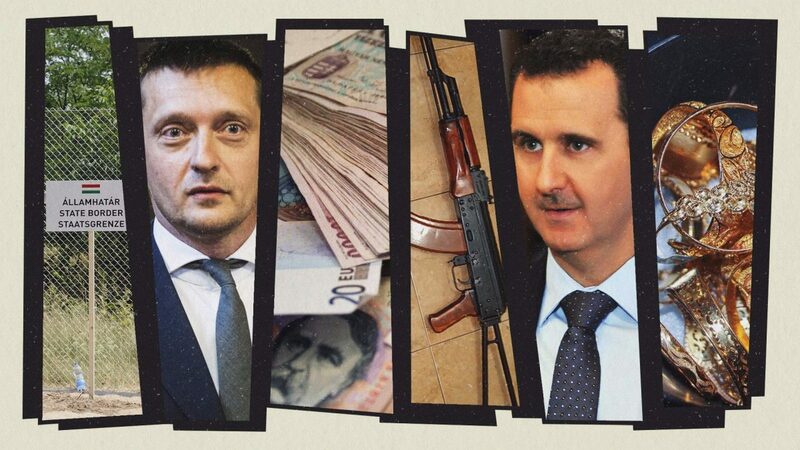 Hungarian authorities raised no objections against granting Atiya Khoury a Hungarian residence permit when he had already been on the US sanction list for supporting Bashar al-Assad’s regime. 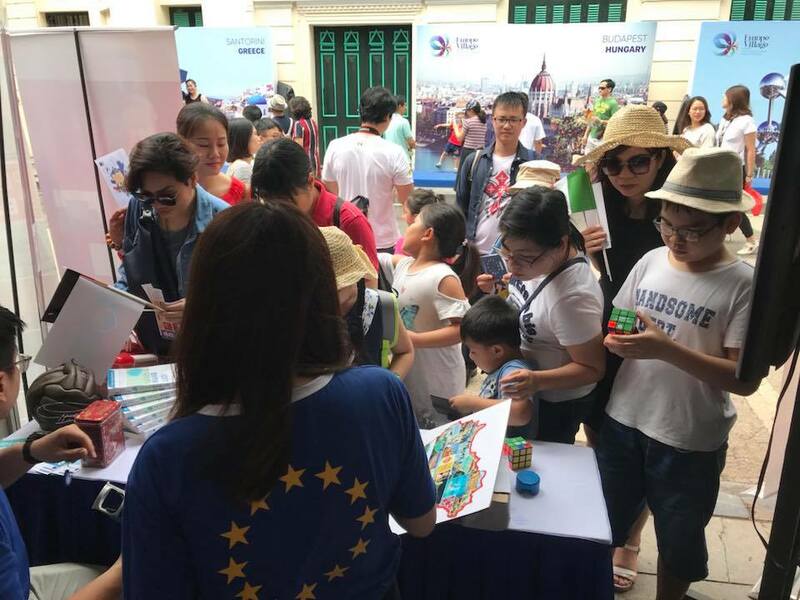 Advertisements about Hungarian residency through real estate investment first appeared in China, now in Vietnam. 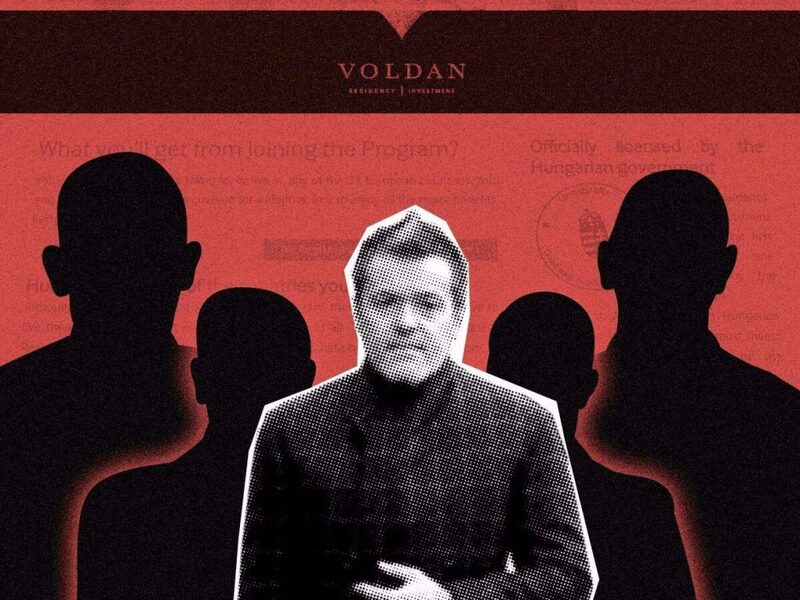 This is not a state-run program, but it is partly organised by companies that were also involved in the government’s controversial residency bond program. 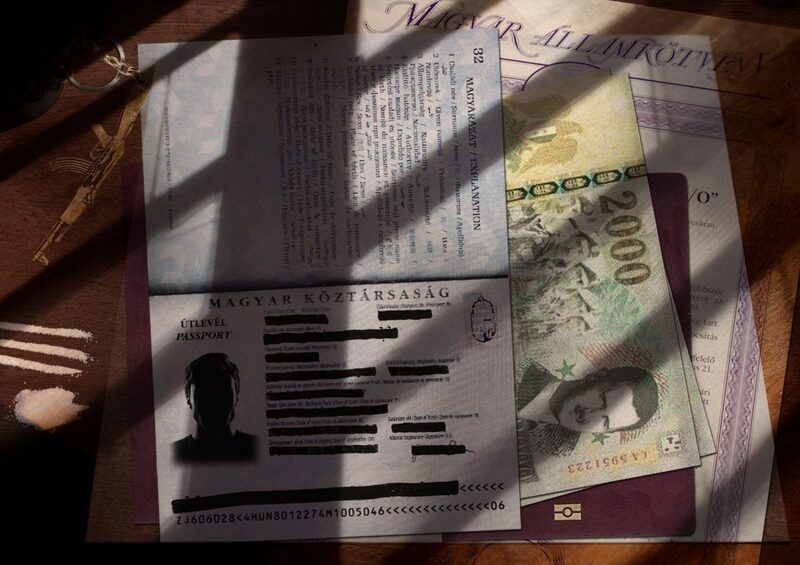 The MP was informed earlier that Hungarian authorities found no risk during Atiya Khoury’s security screening. The Hong Kong-based company now claims that it had not been circumspect enough. According to the government, the program is a plain lie. 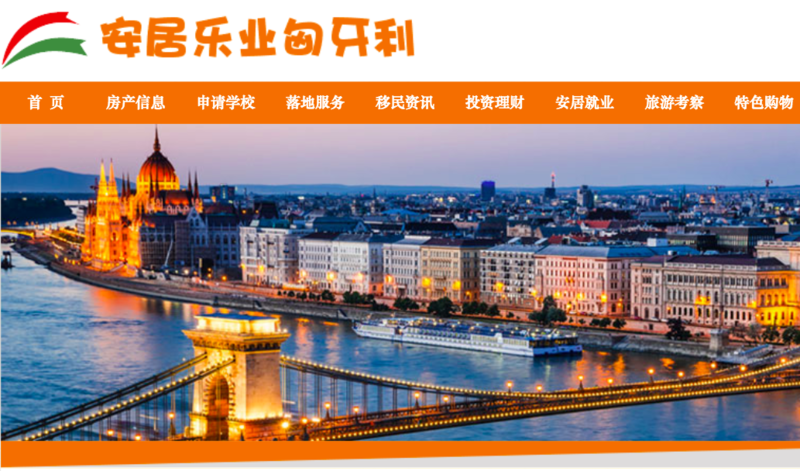 A Chinese advertisement says that applicants have to invest in real estate in order to receive Hungarian papers. 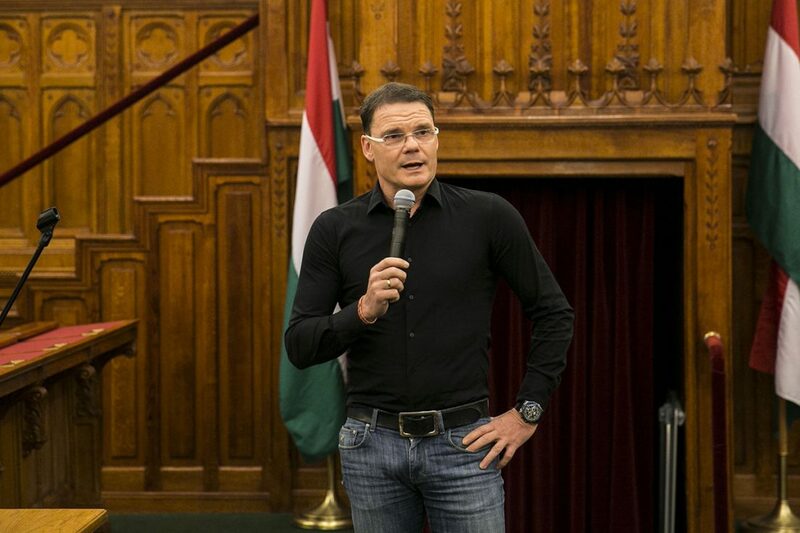 According to the company that advertises the new programme, everything is discussed with Hungarian authorities. However, the Immigration Office denies this. 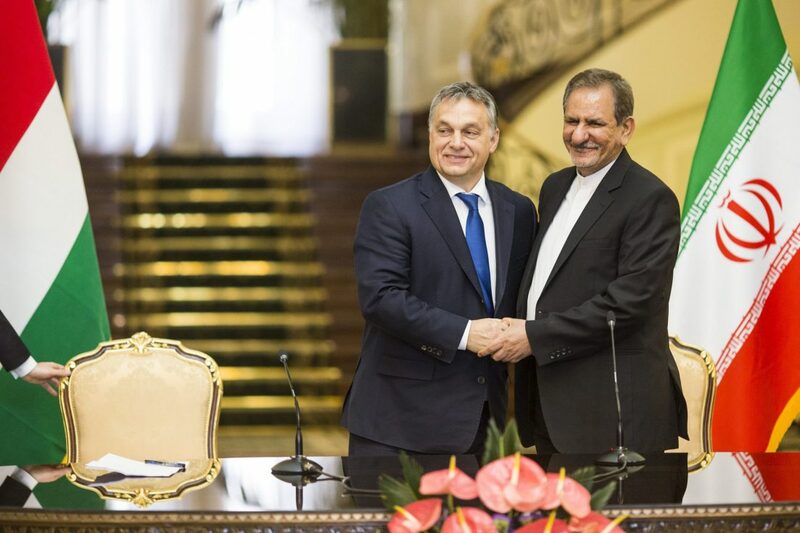 Hungarian authorities do not plan to carry out further investigations or to revoke the permanent residence permit of two the two Syrian men with controversial backgrounds named in the joint investigation of Direkt36 and 444. According to the Immigration Office, one of them did not buy residency bonds, contrary to what a close relative of his told Direkt36. 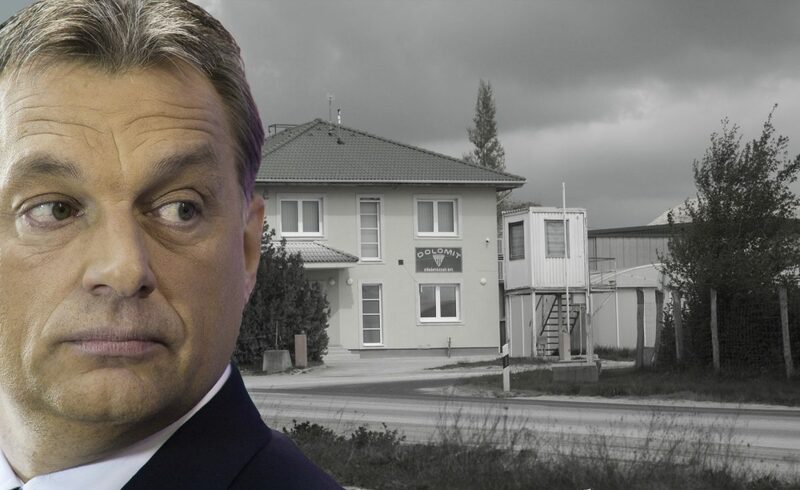 Chinese citizens have been flocking to Hungary. But since public outrages forced the suspension of the country’s Golden Visa program last year, these new guests have begun to wonder if they’ll get their investment back.